The dissertation is a key component of many programmes here at the School of Business. It appears on programmes at both undergraduate and postgraduate levels and has closely related modules such as academic papers and organisation projects. So what is a dissertation and why is it different to other programme components? Most importantly, what will I get out of it and how will it help my career? Let’s look at each of these in turn. The dissertation is a substantial piece of original academic work conducted independently by a student but with many institutional and supervisory supports. It typically involves composing research questions, reviewing previous studies and theories on the chosen topic, designing a data collection plan (methodology), collecting and analysing data, and finally drawing conclusions from the work. It thus differs significantly from other taught modules as: you choose and develop your own topic of interest to research; you are not likely to have weekly scheduled classes but may work with a supervisor/tutor on a one-to-one or small group basis. There is a wonderful opportunity for you in your dissertation to look deeply into some topic you have a particular interest in and develop further expertise on it. 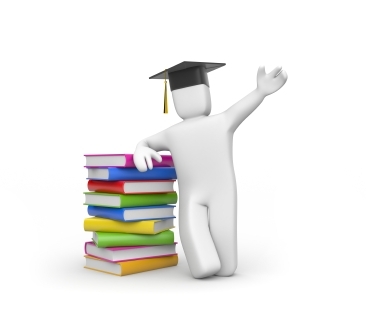 There are numerous benefits to undertaking a dissertation. The skills developed through conducting research are life-long and important for your business career. and finally how to prepare and write up a significant body of work. Students do find the process both challenging and rewarding and everyone recalls the euphoric moment of handing in the dissertation. We know of past students who have leveraged their dissertations in their job interviews, presented work at conferences, and of a student on US radio discussing the findings from the dissertation! The dissertation is an exciting journey, full of excitement, uncertainty at times, hard work but skill-building, and culminates in a huge sense of personal accomplishment at the end of the journey. What makes it special is it is “yours”, as are the skills and the rewards that it brings.